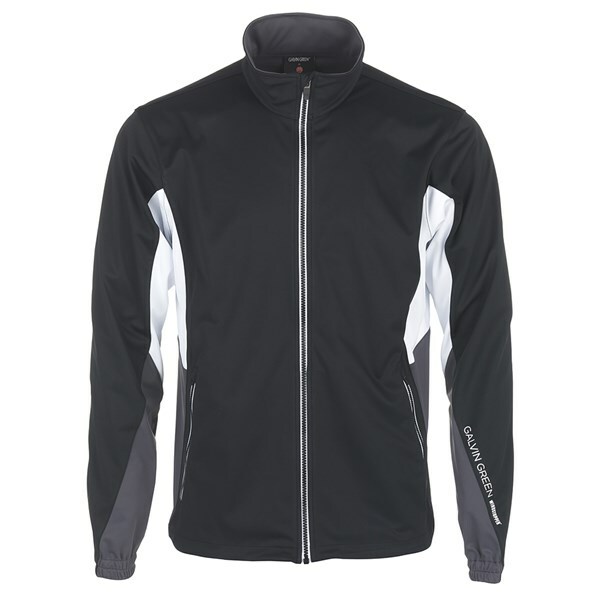 This full zip jacket is exceptionally comfortable to wear and play golf in as well as protect you from the wind, rain and cold. 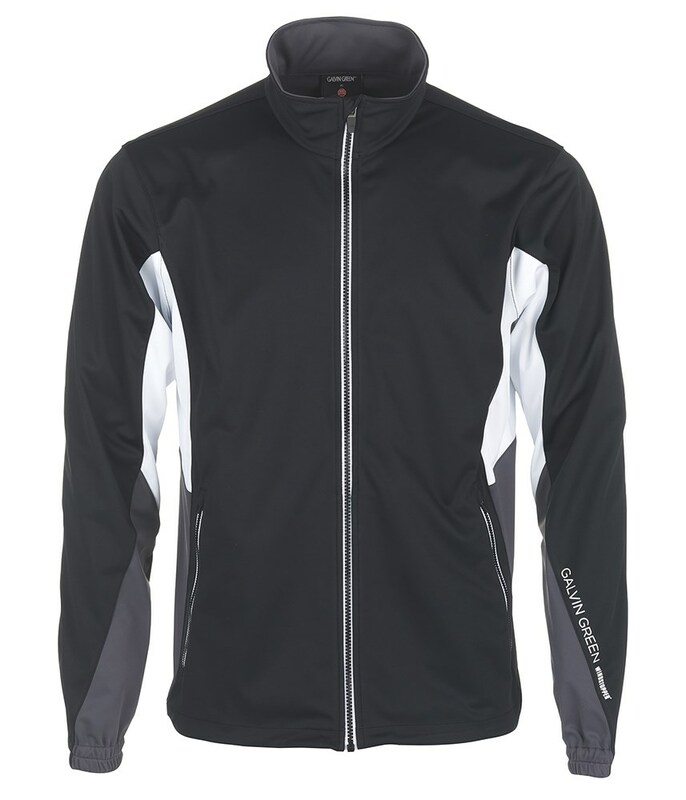 The Galvin Green Brian WINDSTOPPER Jacket comes in a sporty full zip design that will allow you to put on and take off in seconds as the weather changes for the better or worse. 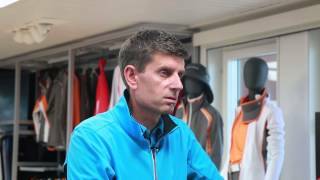 By using GORE WINDSTOPPER technology you will stay protected from the wind 100%, the soft shell fabric that has been used on the Brian Jacket is also water repellent. 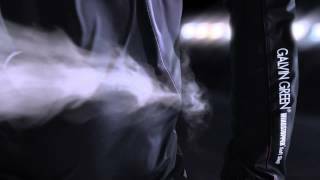 You will not overheat as the jacket is also breathable so excess moisture will quickly be wicked away and evaporated.